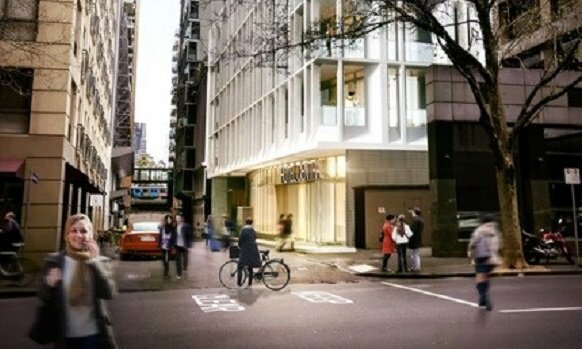 Hyatt Centric Melbourne will be located on Downie Street, minutes from the city’s Docklands and Southbank precincts. The hotel will also feature a restaurant and rooftop bar. The plans for the new Hyatt Centric Melbourne follows in the footsteps of the announcement of a Hyatt Centric Hobart.